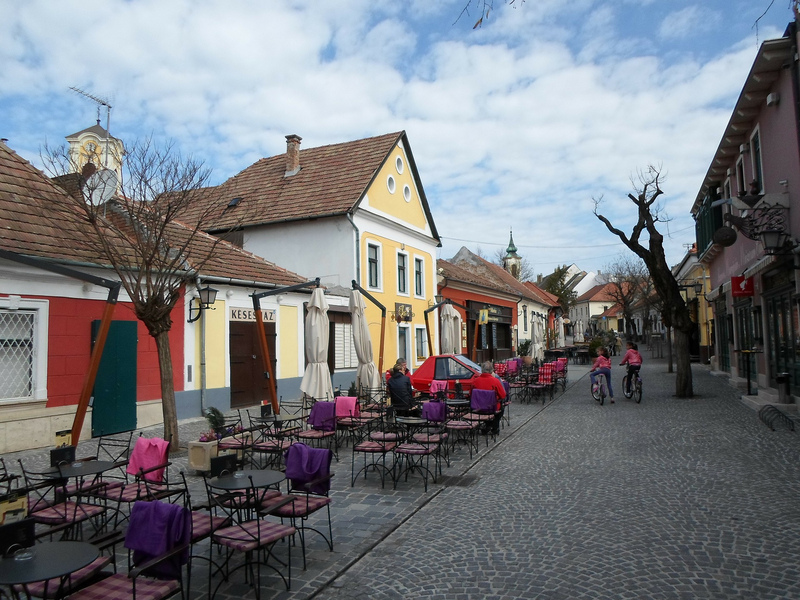 Take a refreshing break from bustling Budapest into the charmingly relaxed artists' town of Szentendre. 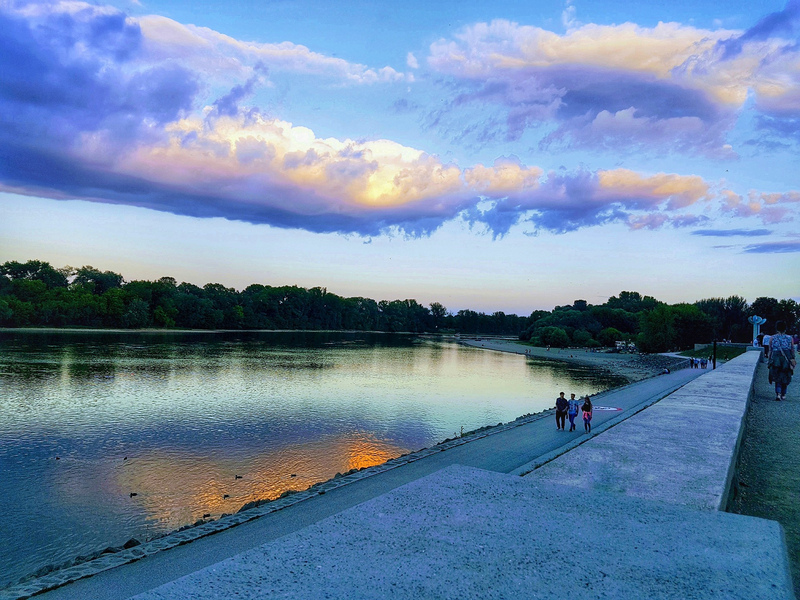 Take a look at the open-air exhibition of young Hungarian artists, then wander along the twisting, cobblestone alleys, soak up the Mediterranean atmosphere in an outdoor café. 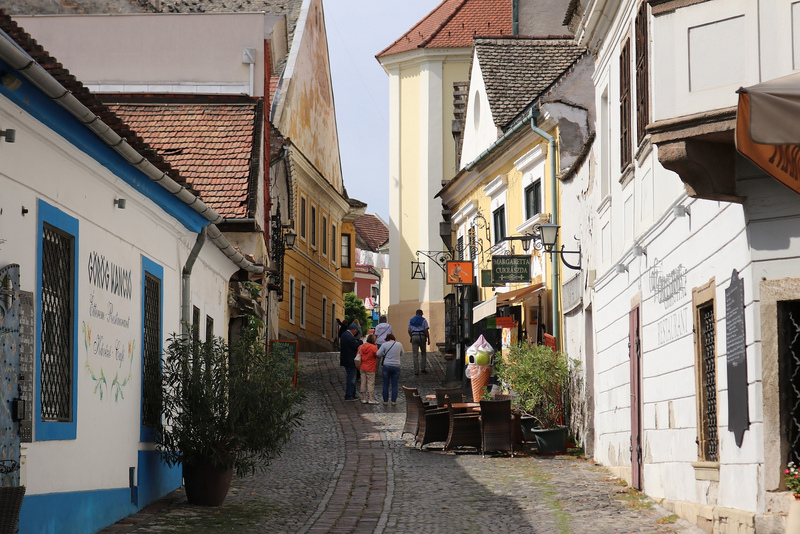 Climb the hill for stunning views of colourful rooftops nestled along the river. Marvel at the life size marzipan sculpture of Michael Jackson in the Marzipan Museum. After the guided tour you will have the opportunity to visit other museums or bargain for souvenirs in a tiny boutique. During the summer (between 1st of May and 30th of September) we return to Budapest on the Danube by boat*. * In case of low water and during wintertime we return by bus. - Free pick-up service 30 minutes prior to tour departure at your hotel reception.